Bariatric Girl » Blog Archive » Pain…exactly how am I supposed to work through it? Next Article« Premier Protein makes your journey much easier! No matter how hard I work on processing pain, I have a difficult time with this part of learning to heal. I forced myself to look for pictures that represent something painful to me…. pictures that I pass over quickly every time I come across them. I found two that certainly qualify. When we avoid pain we are absolutely handing over the keys to the trigger monster who will take us on a new adventure seeking food…. or whatever our coping mechanism is. This kind of pain never goes away on its own and WILL ALWAYS show up somewhere else because it does not magically float away. My heart tells me if I feel this I will die! My head tells me this is not true…that I won’t die…. but I still don’t want to feel it so why can’t I think about something else? In the past I ate. As soon as the “food high” wore off I ate again. The problem is that pain doesn’t go away until you deal with it and worse….it can manifest in other ways like physical pain. 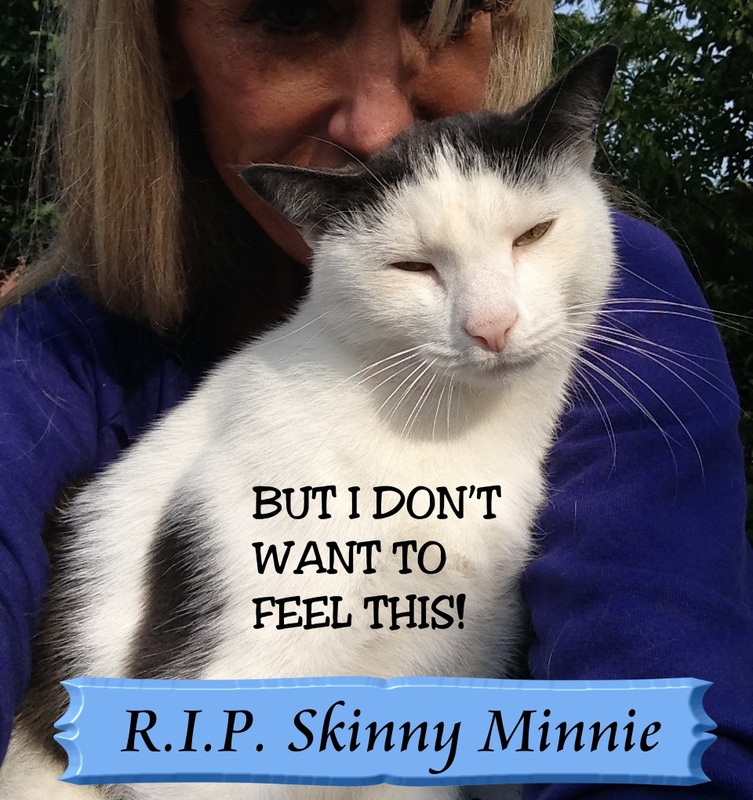 Skinny Minnie died several months ago and I lost Boo Radley in November. This post isn’t about my wanting sympathy since I tend to be extremely private about this kind of thing. 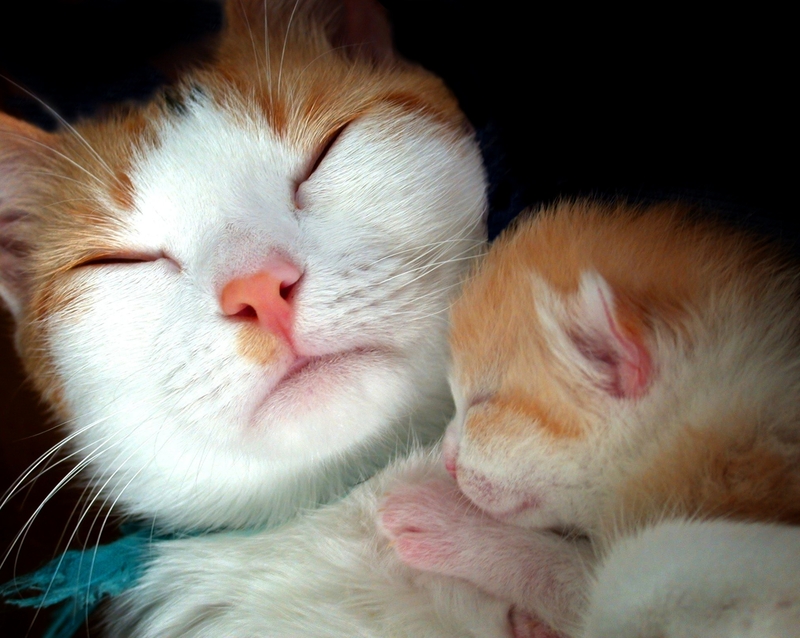 It’s embarrassing because some people don’t understand my animals are my children. I haven’t really dealt with the pain properly so I’m forcing myself to face it and feel these feelings. This quote by Gary Zukav perfectly illustrates my point. Sooooo….that means that if we don’t process our emotional pain we are doomed to continue our compulsive behaviors (like reaching for food). Is it easier to eat and avoid the pain? You bet it is! That’s why we do it. I would like to invite you to try something different next time you want to eat away the pain. Sit in it….cry and scream if you have to. Stare at a photograph every day until the pain starts to subside. Talk about your pain to someone who cares. It won’t happen overnight but know you are moving closer to healing by facing your pain and working through it. And better yet? Try to live your life in such a way that you avoid unnecessary pain….you know the kind….the kind where you get twisted off over something that’s said online or by a co-worker. Deep down you know it’s NOT about you and all about them. There is a reason for the saying “misery loves company”. If you expose yourself to drama or try to control situations you cannot change, you are handing a formal invitation to Mr. Trigger. In the meantime I’ve got some pain I need to sit in. 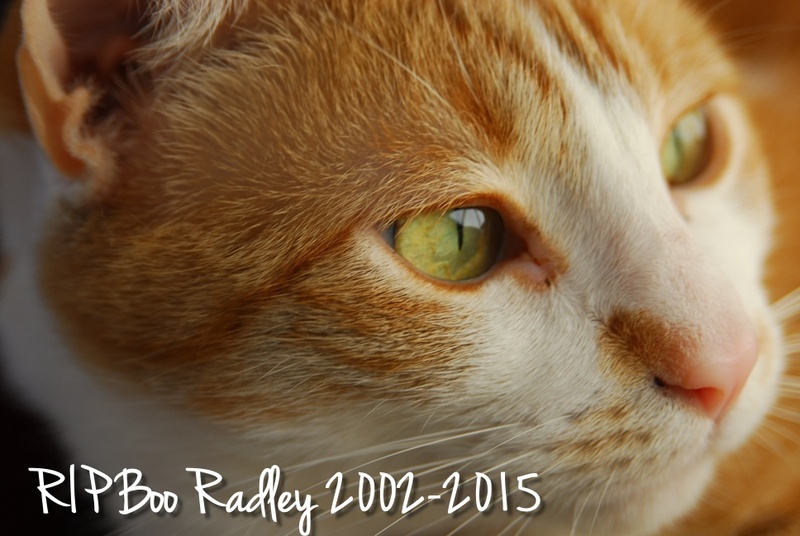 Boo Radley and Skinnie Minnie will be forever missed and eventually I will be able to look at their pictures without experiencing as much grief. Instead I will do my best to remember all the joy and love they gave me. I should mostly remember how they were rescued and given a life free of hunger, pain, never being too hot or too cold, and Boo never even knew one day of being afraid.